In the mood for a subterranean Russian speak-easy? 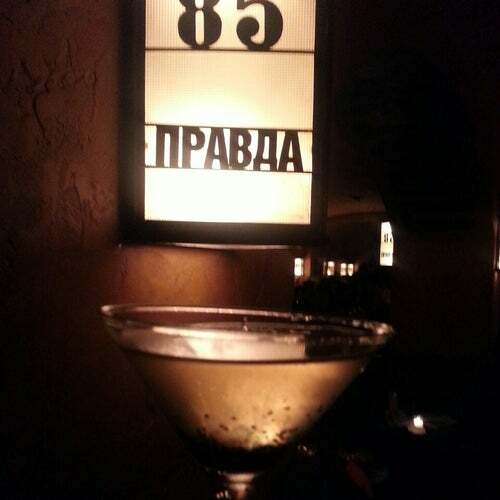 Pravda is an underground Caviar Bar that prides itself in serving the best Cocktails and Martinis alongside Russian inspired food. Also available are over 70 different Vodkas including 10 house infused flavored Vodkas.